Please see our Facebook page for the latest and greatest from our PTA! The members of our PTA are always willing to join in on the fun! PTA graciously provided staff with a Hot Cocoa buffet on National Hot Chocolate Day! A special thanks to Mrs. Burleson and Mrs. Bumgarner for all of their hard work to put together an amazing spread! Our first GLOW dance of the year was a huge success! The kids had a blast. Even some of the adults got in on some GLOW action. DJ Candice always does an amazing job spinning tunes for our PTA sponsored dances. The Corriher-Lipe PTA is hosting their 2018 Spring Craft and Yard sale on April 21st! We have several vendors coming out as well as quite a few general yard sales booths. This year's yard sale will be full of fun! We are kicking off the day with our community Color Sting 5k color run, and have partnered with several local businesses to help spread word, plants, and pine needles...all in honor of EARTH DAY! Stop by and check out our deals, meet some friends, and enjoy a delicious lunch! 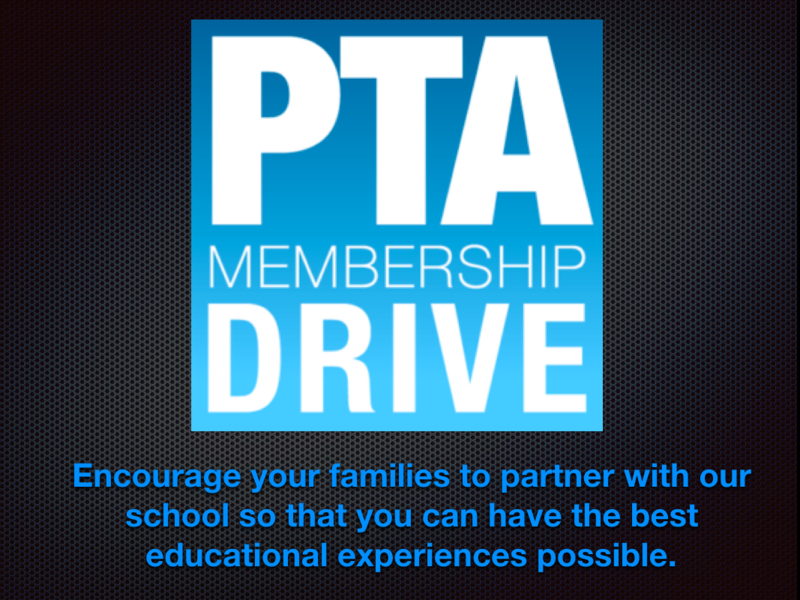 Anyone in the community can join the PTA. Becoming a member does not obligate you to volunteer for any school events. The membership fee is $5.00.